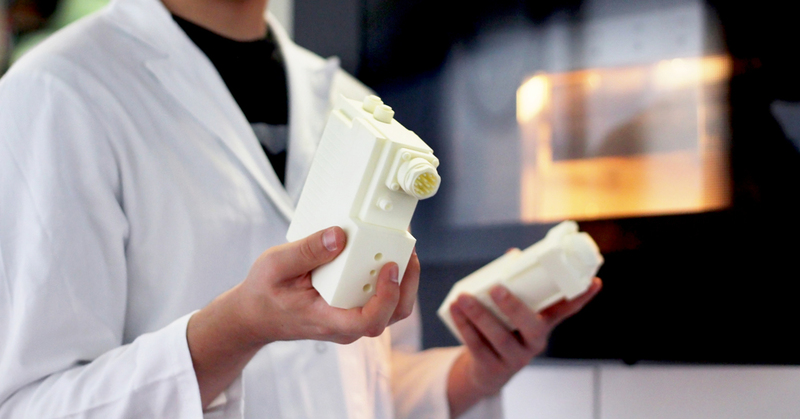 What are the different technologies behind 3D printing? What we call “3D Printing” includes different fabrication methods. It would be more accurate to call it “Additive Manufacturing”. Only one technology works like printing and worth to be called 3D Printing: it’s 3DP. – Fused Deposition Modeling (FDM) uses a nozzle to deposit molten polymer onto a support structure. It was developed by S. Scott Crump (Stratasys co-founder) in the late 1980s and commercialized in 1990. 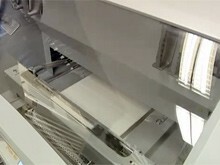 The most famous DIY 3D Printers use the FDM technology.